The folks at Digital Foundry have published their full analysis for Luigi’s Mansion 3DS. 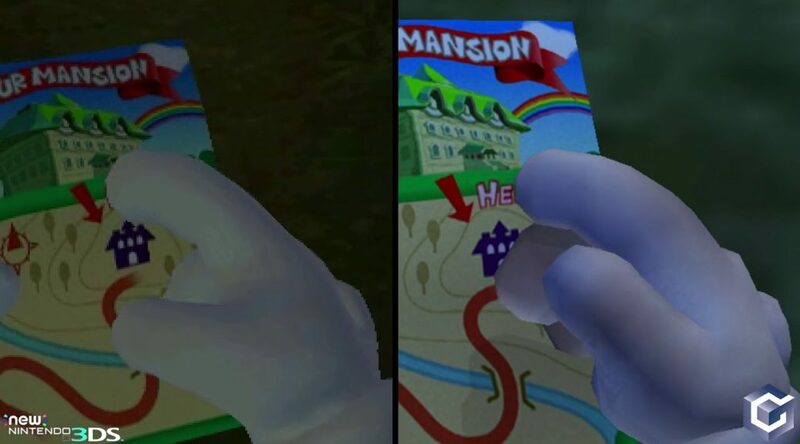 The analysis finds that Luigi’s Mansion 3DS is effectively a remake to suit the strengths of the 3DS, rather than a simple port of the original GameCube game. On the 3DS, Grezzo (the developer of Luigi’s Mansion 3DS) has created almost entirely new art for the game, along with improved lightning effects and higher resolution textures. Digital Foundry calls it a “very beautifully executed” game. Check out their full analysis below.